Yingtan, Taizhou, local Wenzhou and etc. 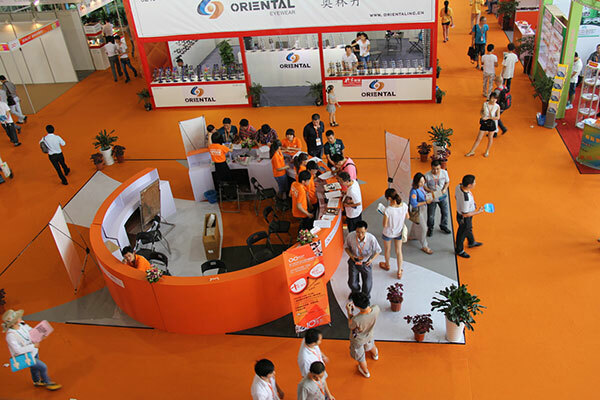 will present the latest products and technology to all insiders. 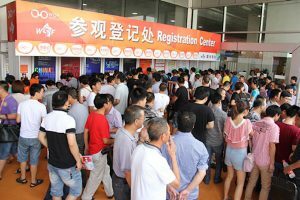 – Yuhuan, China Sunglass Manufacturing Cluster – Linhai, China Glasses Packing Manufacturing Cluster – Xinhe and Home Town of Glasses – Yingtan. 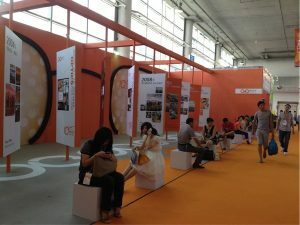 visiting WOF 2018, the organizer not only root in China local exhibitions and production bases, but also go out for the overseas promotion. We have already set our global feet in Silmo, Hong Kong Optical Fair, India Optical Fair, Mido and deliver the info of WOF 2018 to every insiders, and will going to Vision East and DIOPS, actively participate in the mainstream international exhibitions.